Modders are magical. In only a short amount of time after Resident Evil 2 was released, they have been able to create some really interesting and strange mods for the remake. Not all of these mods are necessarily helpful or needed, but not all mods need to fix a game. Sometimes I just want a mod to really mess up my character’s face. This mod was featured recently in an episode of Highlight Reel, Kotaku’s weekly series about funny and impressive clips from video games. Still, I wanted to include it because it just looks so amazing and bizarre. The creator of this mod, DPO23, has released a new video showcasing his strange creation and I can’t stop watching their mouths.....they scare me. This mod reminds me of some the Source animated machinma folks have made in the past. Except now the faces look more real and that makes this all funnier and more disturbing. 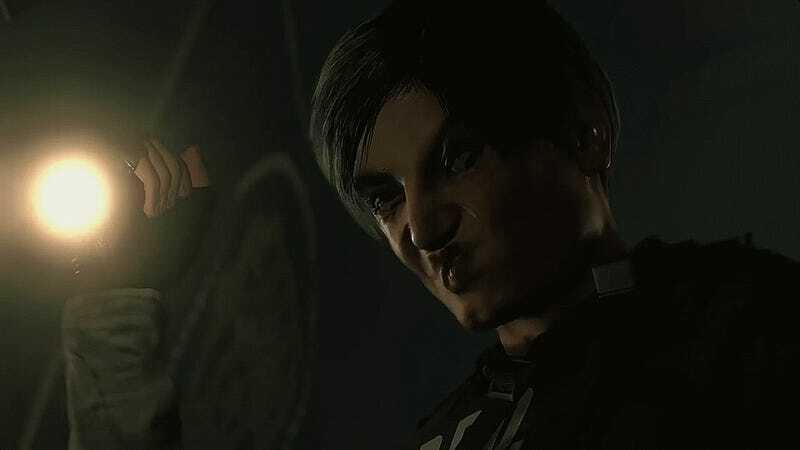 The Resident Evil 2 remake takes a lot of inspiration from Resident Evil 4, including having an over the shoulder camera angle. But modder Enveloping Sounds has created a mod that takes RE2 back to the 90s. This fixed camera mod even adds in camera shake when shooting. It’s impressive and seems to be working with both Claire and Leon. The mod hasn’t officially released yet, but hopefully it comes out soon. 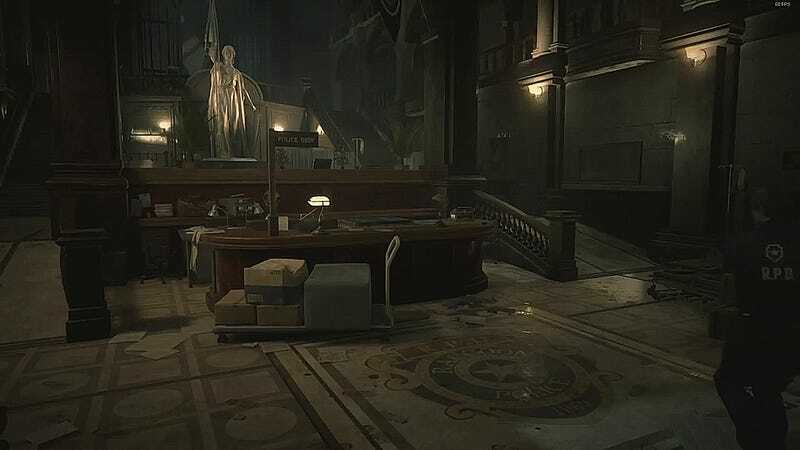 I’d be curious to play RE2 remake with this more classic camera angle. I feel like Mr. X would be even more terrifying. Resident Evil 2 will receive a future update which will add new characters and stories to the game. For those who don’t want to wait, modders are allowing players to jump into the shoes as various Resident Evil 2 characters. Want to play as Ada Wong throughout the entire game? You can do that just that! Other mods let players jump into the shoes of Sherry, the little girl featured in RE2. Although now with this mod she can use a mini gun. There is even a mod that lets fans play as the big armed soldier himself, Chris Redfield. This mod is possible because players found his model in the files of RE2. Now with this mod you run around Raccoon City as Chris Redfield. Chris is most likely a leftover of RE7 and RE2 using the same engine. Still nice to see the big in Resident Evil 2 remake. Resident Evil 2 has only been out for a few weeks and players are already creating mods that change the game in some wild or cool ways. I can’t wait to see what these creative modders can cook up after a few more months.